There would hardly be any exaggeration in assuming that horses have been one of the most important companions to humankind since the development of civilized societies. Horses and equine culture have played great many roles in almost all historical epochs. Thus, historical inquiry has encountered this phenomenon in a diverse spectrum of fields, including but not limited to military, social, economic, cultural, and literary aspects of human life and its historical evolution. However, since the Industrial Revolution and the technological progress it brought about, especially in transportation, horses and equine culture gradually digressed from the realm of everyday life. The perception of horses and the culture associated with an interest in horses in the contemporary world, as being distinctive of a certain socio-economic class, undermines the true significance of humankind’s relationship with these animals. enthusiasts are welcome to submit abstracts, to be evaluated by a board comprising of the Department of History faculty. a short biographical note, no later than December 20, 2013.
participants soon after the evaluation of abstracts is completed. This entry was posted in Call for Papers and tagged ankara, bilkent, call for papers, galloping history, horses on December 1, 2013 by jackhartnell. 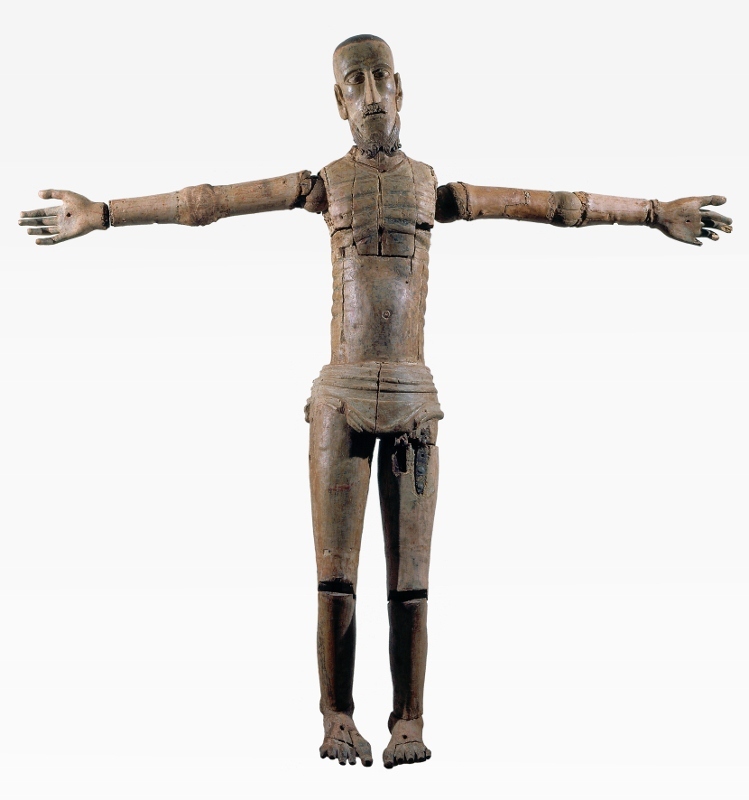 A new issue of the RIHA journal is online now, including two articles of interest to medievalists: Iain Boyd Whyte on Nikolaus Pevsner (here) and Carla Varela Fernandes on medieval wooden sculpture from Portugal (here). This entry was posted in Publications and tagged pevsner, portuguese sculpture, publication news, RIHA journal on December 1, 2013 by jackhartnell. 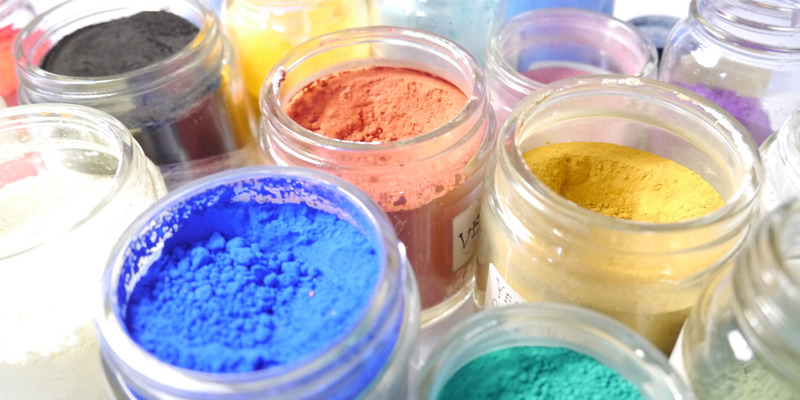 The successful candidate will be expected to be involved in a project of academic research, public education or of the arts in an area relevant to the Institute’s work. 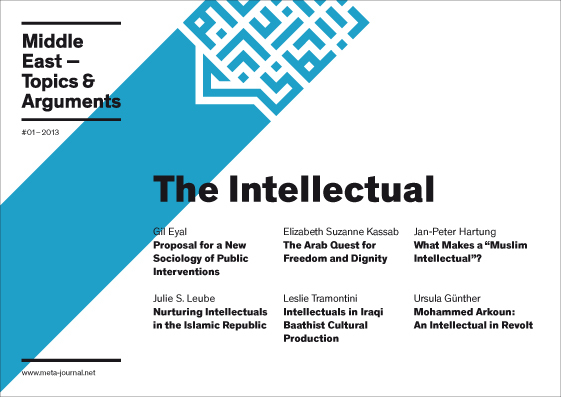 The Fellow will be asked to present their work at a symposium on the subject of their project proposal. There is no stipend attached to the Fellowships, but Fellows will be entitled to free accommodation in Cambridge and round-trip travel from their country to Cambridge. 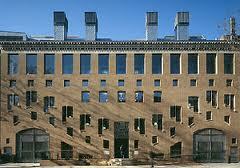 They will also have access to the Woolf Institute and Cambridge University libraries. Electors of the Visiting Fellowship, Woolf Institute, Wesley House, Jesus Lane, Cambridge CB5 8BJ, UK or e-mailed to Tina Steiner at bs411@cam.ac.uk. 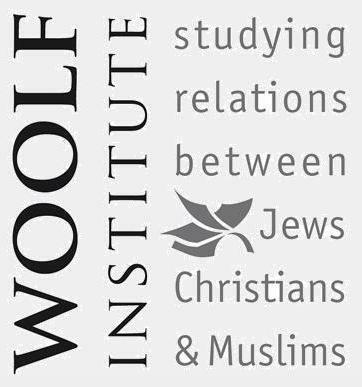 This entry was posted in Funding and scholarships and tagged Cambridge, christians, fellowships, jews, muslims, woolf institute on December 1, 2013 by jackhartnell. Durham University’s Junior Research Fellowship (JRF) scheme is designed to attract the most talented researchers in Europe and beyond, and build international networks of scholars with a common passion for the deepest theoretical questions and most pressing practical problems facing humanity. Applicants are encouraged to take advantage of the diverse spectrum of opportunities offered by the Institutes at Durham, which span the Sciences, Social Sciences and Humanities (and include the Institute of Medieval and Early Modern Studies, IMEMS). – In order that the JRFs can complete a significant piece of original research during the Fellowship, the normal period of the Fellowship is 12 – 15 months. The EU – Durham University contract expires on 30th September 2015 thereby limiting the maximum Fellowship length that we can currently advertise. We have formally applied to the EU for a extension to the DIFeREns project until 30 September 2016 to extend Fellowships to that date (to a total of 24 – 27 months) if Fellows so desire. It is our intention that we have the extension granted by time of appointment. Should the project extension not be granted Fellowships must be completed by 30 September 2015 and should the extension not be granted by the date of appointment, contracts will be given for the normal 12-15 month period in the first instance. – There are no nationality restrictions, but the award of a Fellowship will be conditional on a visa and work permit being secured, if required, from the UK Border Agency. – A member of the Durham academic staff will act as host and Mentor for each Fellow. 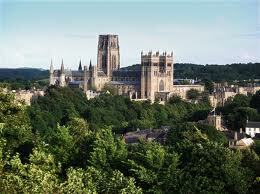 Before applying, applicants MUST seek the agreement of a Durham academic to act as their host. For further details about this scheme and how to apply consult the website: here. This entry was posted in Funding and scholarships, Jobs and tagged durham, Funding, JRF, junior research fellowship on November 27, 2013 by jackhartnell.